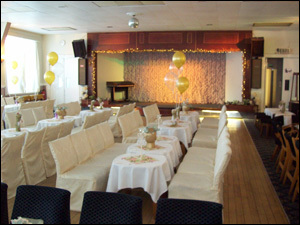 The fabulous refurbished function room offers an ideal setting for any party or special occasion tailored to your individual requirements. 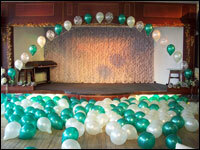 Ideal for Weddings, Birthdays, Christenings, Engagement, Funerals, Charity Fundraisers. 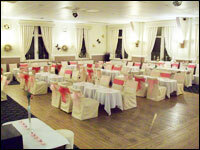 The room is outstanding value, with room hire starting at just £50. We are confident you will be hard pressed to find these facilities at this price anywhere else in the Blackburn, Darwen and surrounding area! 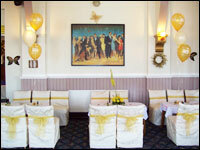 Please contact our Steward on 01254 702367.